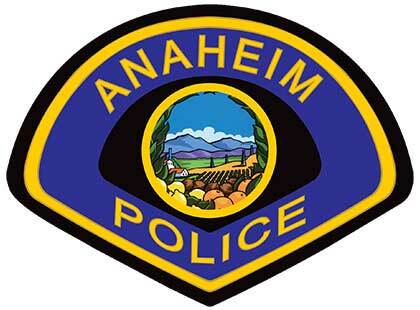 "The Anaheim Union High School District is eager to join in the Love Anaheim movement. It's an opportunity for our students, staff, and parents to deepen the AUHSD’s already strong culture of service, kindness, and compassion. Since neighborhood schools are the heart of any community, it only makes sense that we take part in this movement to build community through service, alongside our faith-based, civic, business and community partners." "Love Anaheim is a multi-sector Service Project Movement that will make Anaheim a better place to live, work and play. By working together to love and serve Anaheim, we will strengthen our culture of friendship, serving, giving, compassion, and kindness. Please join the movement!!"